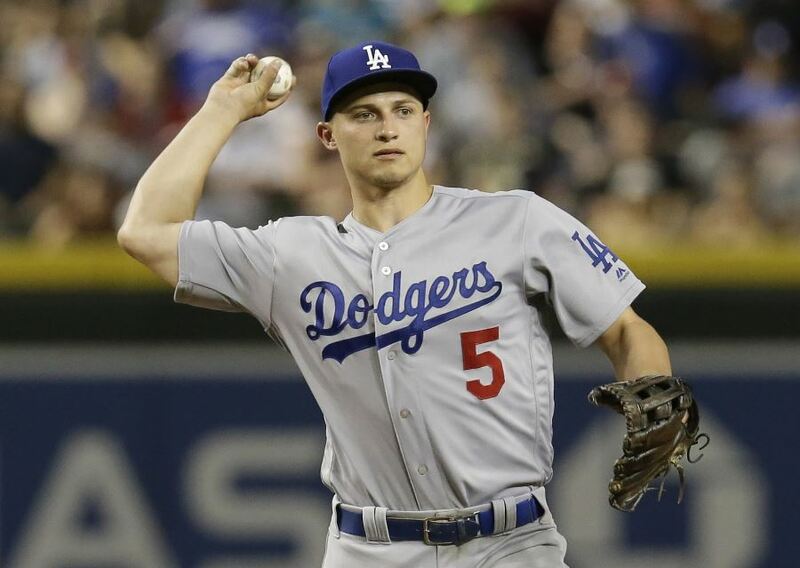 The Los Angeles Dodgers has for many weeks been a favorite to many bettors, bookmakers, and analysts having a win total set of 96.5 which is a very high score in baseball terms. Of course, everyone expected the high form in the Dodgers camp would continue or at least not collapse in the months leading to summer of 2018. On the other hand, there is Miami Marlins who had a 64.5 score which was a far cry from what Dodgers had accomplished during the season. It is worth noting here that the score of 64.5 in baseball which Marlins had is the lowest total for any team over the past three years. Prior to the match with the Dodgers, many analysts and baseball fans did write off the Marlins, at least if nothing changed in the team’s camp, reports Nyecasino.casino. Given the recent history of the two sides, it wasn’t expected that Miami Marlins would pull one of the biggest baseball upsets of the past decade on the night of April 25th. Marlins came into the game as the underdogs but were able to spectacularly take down Clayton Kershaw and his highly favored Los Angeles Dodgers 8-6. The Dodgers closed as high as -450 favorites at LA sportsbooks and this meant they were the largest favorites in the recent history. However, Kershaw and the Dodgers enjoyed even higher odds of up to 485 over Atlanta Braves on June 4th, 2016. For a total of 13 seasons, no side has ever received such high odds according to sports betting database BetLabSports. And true to their form and popular opinion, in June 2016, the Dodgers crushed the Atlanta Braves 4-0. In the April game, many bettors were in favor of Kershaw who has a proven history of crashing opponents. In fact, the Marlins vs Dodgers attracted more bets than any other game at MGM sportsbooks. At the Nevada William Hill sportsbooks, about 90% of all the money wagered was on the Dodgers. One particular bet of $1,500 would have fetched the bettor a cool $400 profit. On the other hand, the largest bet on the Marlins was $125 and this gave the bettor a whopping $512. You can imagine if the Dodger backer had placed his or her $1,500 on the Marlins. Even though the odds on the Marlins-Dodgers game varied from one sportsbook to another, the general closing price on the Dodgers was $400. This means that a bettor was supposed to place $400 bet in order to win $100. Most books had listed the Marlins as +320 underdogs. Only five baseball teams have had odds of -400 or greater since 2005, according to BetLabSports. Since 2007 when Washington Nationals surprised Minnesota Twins 3-1, the Dodgers became the first team to lose after being given such high odds. It is, however, good to remember that betting on the three-time Cy Young Award winner almost always proves profitable. If you had placed a bet $100 on the Dodgers in each of the Kershaw’s starts since 2008, you were likely to get a return of more than $1,500.